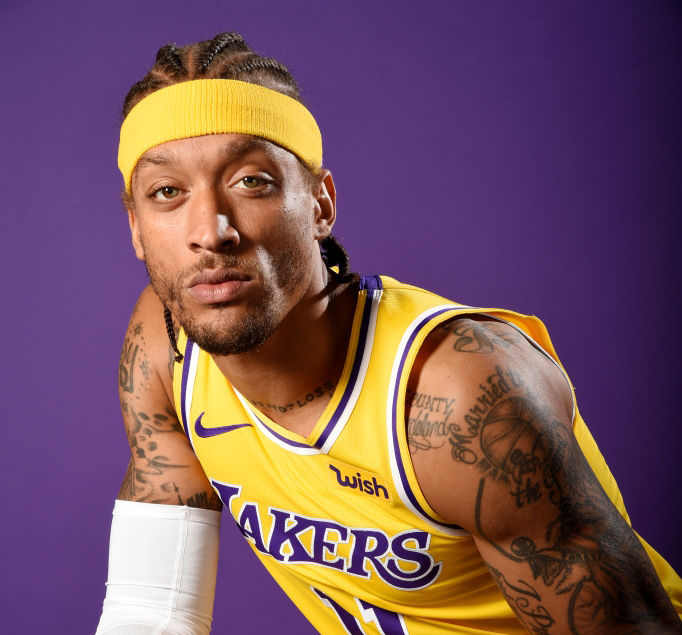 Michael Beasley is a gift that keeps on giving. Notoriously known for his trolling comments, most notably last year when he called himself a better player than LeBron James and Kevin Durant. But it seems his migration to the mellow sunshine of LA has only enhanced his abilities — kind of like Superman. With Beasley’s trolling, Zo and Kuz’s roasting and Rondo’s weird sense of humor, the new dynamic in the Lakers franchise has already won the off-court Championship. Stay tuned for more of their antics, between the four they’ll be coming in thick and plenty this season.